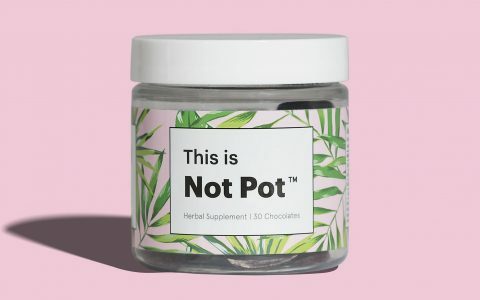 Gwyneth Paltrow’s Los Angeles-based lifestyle brand Goop just started touting the benefits of cannabis, which you and I already knew about. 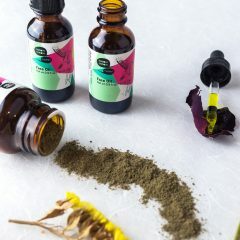 But of course, to give Goop credit, the cannabis market only recently started adding luxury products that wouldn’t look out of place at Bergdorf. 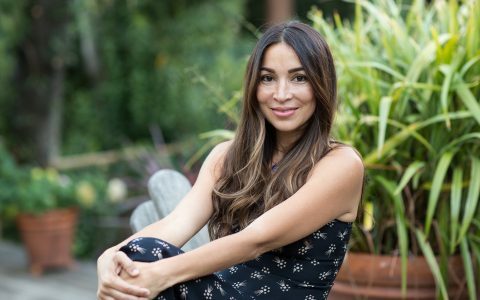 To further shed the stereotype of the stoner, several entrepreneurs have started glossy lifestyle magazines dedicated to both educating and celebrating the lifestyle, culture, and people of cannabis. There’s Mary, there’s Broccoli, and there’s Gossamer. They’re like Kinfolk-meets-Vogue-meets-Bon Appétit, which means when you read them, you get a full taste of cannabis even if you’ve never rolled a joint before. 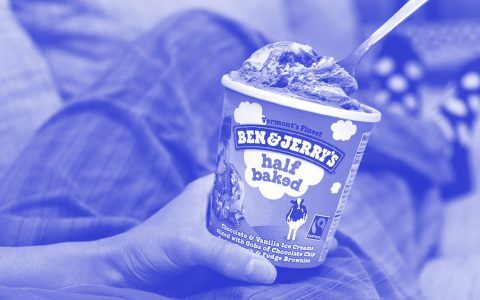 If legacy media brands are dying, maybe it’s time that they pivot to cannabis: The number of consumers keeps growing, after all. 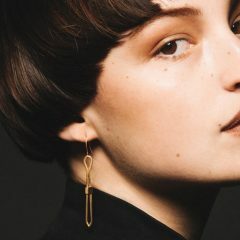 Founder, editor-in-chief, and creative director Anja Charbonneau was previously the creative director at Kinfolk, your favorite minimalist lifestyle magazine that you read when you don’t want to feel adequate enough. 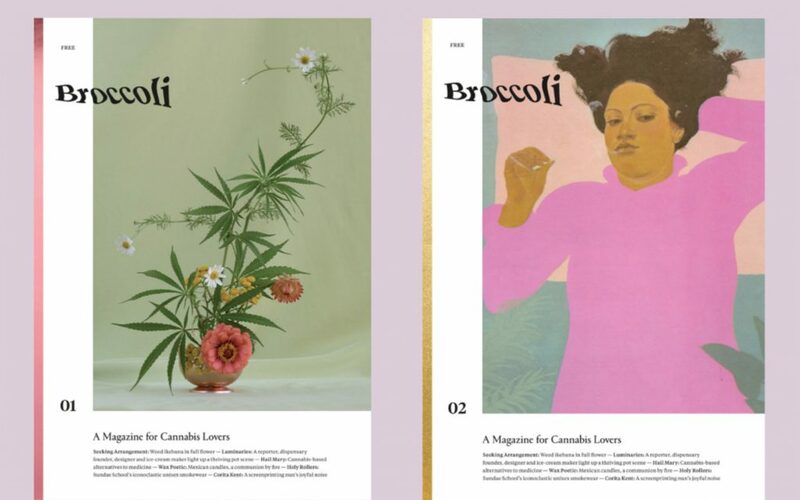 Charbonneau launched Broccoli as a cannabis magazine for women and by women, though anyone of any gender identity could find this publication useful and enlightening. Unlike most print magazines, which in these days have raised their prices to become collectibles, Charbonneau is keeping Broccoli free (sans price of shipping and handling). She wants every single woman or femme to see Broccoli as a resource, as a sisterhood for cannabis in an industry in which white men receive the bulk of funding and accolades. “This is a magazine for celebrating women in weed, and everything else they do outside of cannabis,” Charbonneau explained to Leafly. The first issue—which is sold out—includes a bright still-life editorial of Humble Pride’s Chihuly-like, produce-shaped pipes (along with a guide to making your own apple pipe); an interview with Mary’s Nutritionals co-founder Lynn Honderd about the many uses for CBD; an introduction to the art of arranging flowers with cannabis leaves; and portraits (shot by Charbonneau herself) of Portland-based women who are pioneers in the cannabis industry. “I really want to reach out to people who have been left out of the main discourse around cannabis,” Charbonneau added. 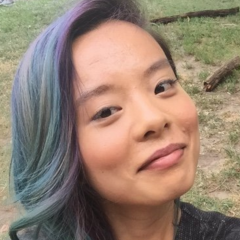 To that effect, her small team actively scouts out a diverse roll call of contributors outside of their Portland-based circle. Even though the magazine itself is free, contributors are paid for their work. Unlike Mary and Gossamer, Broccoli is currently uninterested in extensive web content. 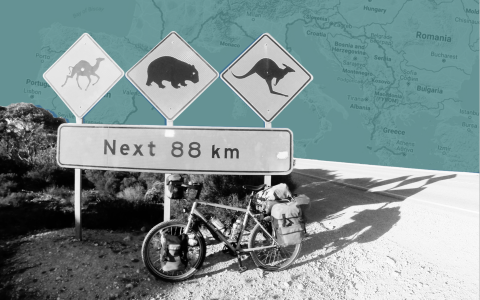 Charbonneau is scaling slowly, keeping in line with her Kinfolk background. Instead, if you’re lucky enough to get a free copy, display it on your bookshelf, leave it on the coffee table for curious guests, or pass it along to your friends. Many people think of New York as the center of fashion, publishing, finance, art, and food—but probably not cannabis. Co-founders Verena von Pfetten and David Weiner are going to change that, one glossy story at a time. Von Pfetten was the digital editorial director of Conde Nast’s now-defunct Lucky magazine, served as editor-in-chief of Abrams Media’s Styleite, and has written and consulted for publications and brands like the New York Times, Man Repeller, Glossier, and Instagram. In other words, if anyone can get the fashion set to embrace cannabis, it’s von Pfetten. Weiner also has an editorial background, but made his mark as chief creative officer of Digg, head of partnerships and content at Berme, and other roles in other digital media startups. “We’re not just about cannabis,” von Pfetten says. “We’re about everything else: what you do before you smoke, what do you after—we want to celebrate people who aren’t defined by their cannabis consumption.” You can get a sneak peak of the biennial publication by scrolling down the beautifully mobile-friendly design of the website, a testament to von Pfetten and Weiner’s experience and priorities. There’s an interview with fabric dyer Audrey Louise Reynolds, an essay by Alex Cuadros about munchies go-to Pizza Hut, and an interview with Late Show tuba player Ibanda Ruhumbika. The interviews, especially, play to Gossamer’s ethos of taking slow hits: They’re framed as conversations that “you’d like to sit next to for an hour or two,” and they barely mention cannabis, if at all. 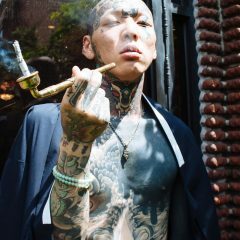 The idea is that, yes, these are individuals who get high, but that’s not what is interesting about them. 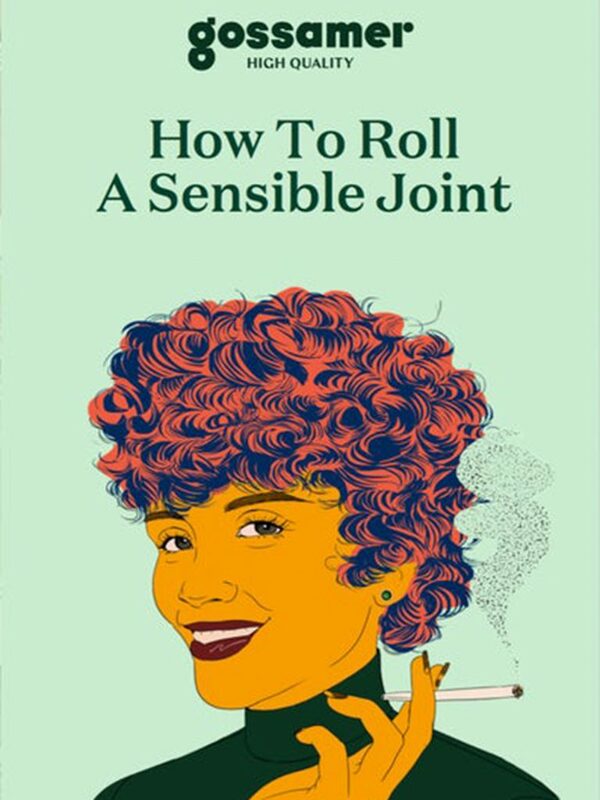 Earlier in 2017, Gossamer released a mini glossy pamphlet that teaches you how to roll a joint. It was sold in indie bookstores and distributed at an event at Instagram-famous women’s club The Wing. 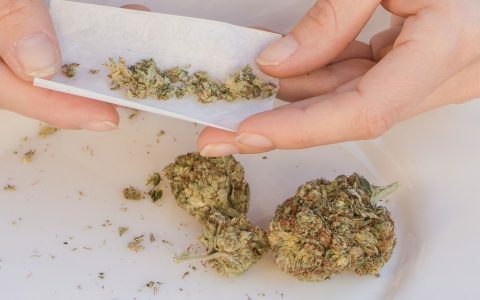 The mint green pamphlet was both a test run to see how people—especially people who don’t know how to roll a joint—would receive it, and to educate an entire demographic of potential readers who are cannabis-curious but not experienced. “The sky’s the limit,” von Pfetten declared at The Wing event. “I could see us expanding into hotels someday.” For now, Gossamer’s starting by taking over your Instagram feed. Mary co-founders Adrian Farquharson and Marcus White are, we can imagine, the hypebeasts of the cannabis world. 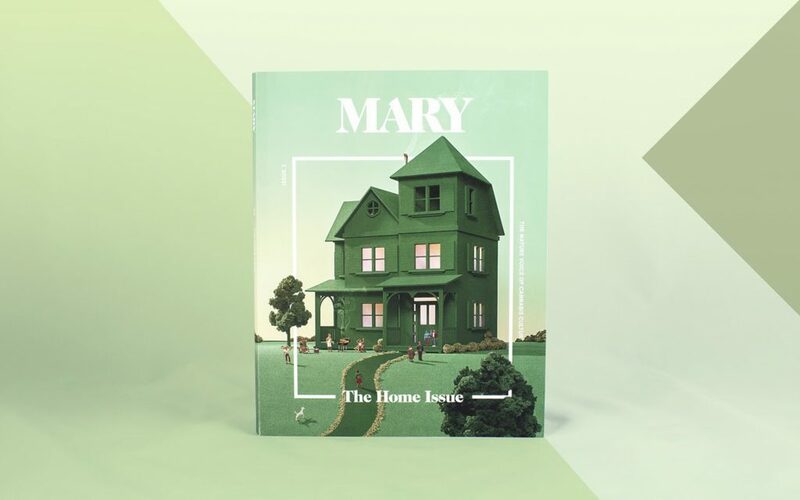 The two creative professionals with backgrounds in media and design conceived the idea of Mary magazine back in November 2014, when cannabis media was still niche and grassroots. Farquharson and White published Issue Two: The Home Issue last year. Inside, you’ll find an explanatory of why coffee goes great with cannabis, luxurious scented candles to hygge your home while you smoke, and an essay about finding personal space in a world that is violently loud. If you’ve been wondering how to leave behind your dorm room habits, this is the magazine for you—it’ll make you a classy cannabis consumer. What about people who aren’t able to celebrate cannabis so openly? “With the brand itself, we take on this voice as if cannabis is globally legalized,” Farquharson explained. 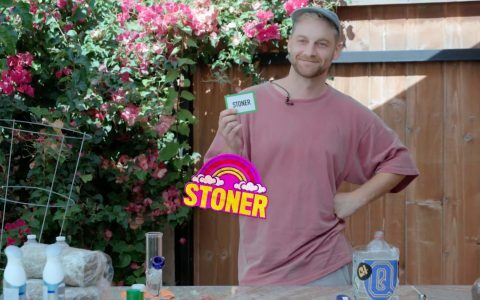 “But as a new brand, we are working on being a huge voice for legalization.” That involves the methods that the Mary team knows best—dinner table conversations, shareable Instagram photos, and compelling stories. Wow…this crap is so 1% silicon valley hipster pretentious that it makes my stomach churn. Nothing screams ” look at me I’m smoking Cannabis and I’m a hipster rebel” like a glossy magazine costing $20 an issue. Show of hands how many Leafly users live lives anything like the late stage capitalist buffoonery shown here? This article should be called Leafly’s guide to 1%ers enhanceing their lives with cannabis while crushing the proletariat. I disagree completely. In order for cannabis to become fully legal we have to get the image of a stoner in a tie die t-shirt out of the mainstream & instead show real people using the medicine. 40 something professionals & soccer moms & that little old lady down the street. The cannabis industry has an image problem & these type of things are the first step in changing that image. I love the show “Disjointed” on Netflix because not only does it show the “hippie” type but also the suburban mother & the retired actuary all using this wonderful plant to live a better life. We need more publications & shows like this to change the negative view so many have about people who use it. The above is simply my opinion. If you disagree, good for you! Literally the first magazine they profile is a free one. Marijuana was a flag of rebellion, a sacrament to be shared with the initiated and a litmus test to see if you were cool.Now that everyone is excepting cannabis, the drug culture will no longer be a subculture but rather part of mainstream .I strongly believe that the cannabis industry is highly unique because it has a core of people who passionately care about the plant and what it can do for the world. We don’t want to destroy the spirit by turning the industry into just another profit driven business.